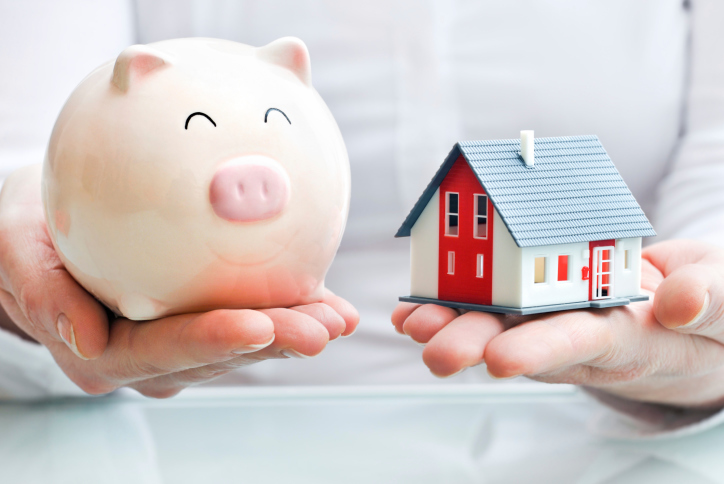 What Will Harp 3.0 Mean For Homeowners After 2014? As economic influences affect the housing market in the United States, there has been the introduction and development of programs to assist with the downturn. During the 2009 economic crisis in the United States that resulted in home prices and values falling, a program named HARP was introduced to assist the many affected homeowners. Harp has since developed and a 3.0 version has been introduced. As a result, many homeowners are beginning to wonder: What will Harp 3.0 mean for homeowners after 2014? In 2009, HARP 1.0 was introduced. The program was designed to help homebuyers who couldn’t refinance their homes because of the sudden and significant dip in home values. It was open to borrowers with loans that were taken out prior to May 31, 2009, and other requirements made the program available only to homebuyers with a good payment history and a loan-to-value ration of 125 percent, meaning that the borrower could not receive a loan of over 25 percent of the home’s total value. This program came to help some homeowners who were affected by the economic downturn, but wasn’t available to those in the foreclosure centers in particular areas of California, Nevada, and Arizona. In October of 2011, Harp 2.0 was introduced with changes that helped to make the program more helpful to homeowners who were in trouble as a result of the financial and housing downturn. The 125 percent limit on the loan-to-value of the Harp 1.0 program was removed, allowing those with significant value drops in their homes to receive help as well. Changes were also added to allow borrowers to refinance investment properties, and borrowers were allowed to switch lenders to shop around for a refinance under the Harp 2.0 program. Though the previous Harp programs have assisted over three million homeowners since the financial downturn, there are still many homeowners in need of assistance. With nine million homeowners in a financial crisis after the 2009 economic downturn, there is still much that can be improved upon to help assist in these circumstances. 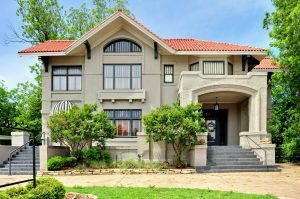 The Responsible Homeowner Refinancing Act of 2013, which is widely referred to as Harp 3.0, is one approach to solving the problem. The Harp 3.0 program has been presented, and, if passed, will lower the fees involved. This means that need for appraisals will be lessened, making the program more widely available to homeowners experiencing financial difficulties, and there will be greater ease in the underwriting process. The Harp 3.0 program, if passed, would also not be constrained to only loans owned by Fannie Mae or Freddie Mac, as restricted in Harp 1.0 and 2.0. The new version of the Harp refinance program means that homeowners with sub-prime mortgages may become eligible, too. With the media covering the possibility of Harp 3.0 in 2014 and many homeowners anticipating its availability, which might finally mean their eligibility for refinancing, there is a great chance of significant financial improvement and progress for homeowners. Getting refinanced is exactly the progress many homeowners have been awaiting. For more information on the Harp 3.0 program, talk to your mortgage professional today. This entry was posted in From Michelle to You and tagged housing, real estate, Real Estate Tips by BJ Kirkpatrick. Bookmark the permalink.